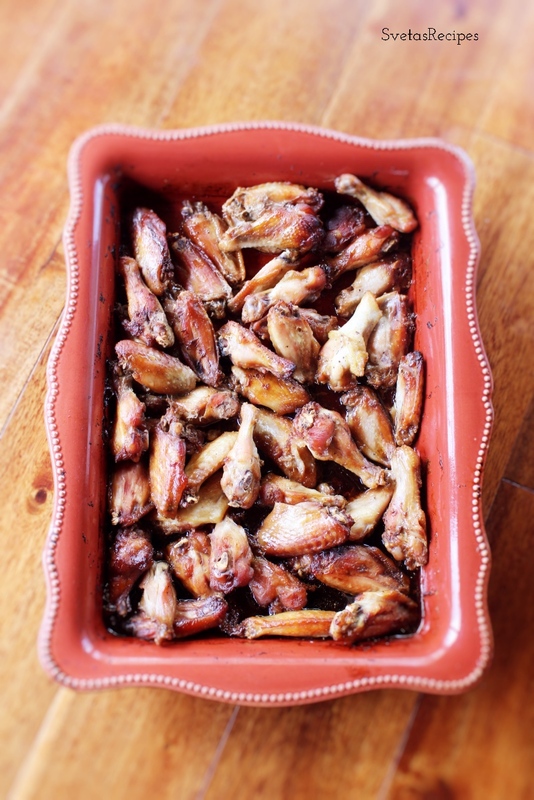 This recipe is one of the easiest Chicken Wing recipes I have ever seen and it also tastes fantastic. 1.) Wash, dry and place your chicken wings into your baking pan. Now add your garlic salt, salt and pepper. Next pour in your MR. Yoshidas Marinade and Cooking Sauce. Mix well, cover it with tin foil and let it sit for 4 hours. Now place it in your oven and cook for 1 hour on 350 Degrees F. (Mix Occasionally) After uncover it and back for 1 more hour. 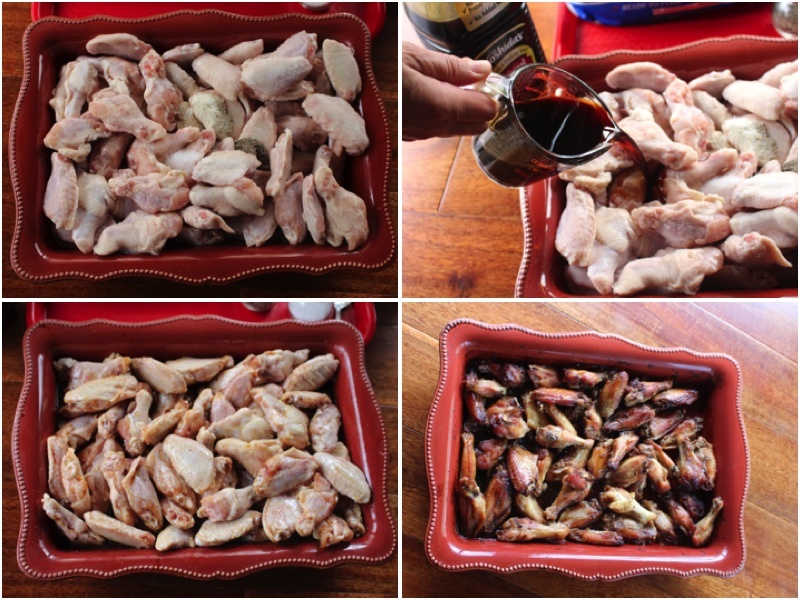 Wash, dry and place your chicken wings into your baking pan. Now add your garlic salt, salt and pepper. Next pour in your MR. Yoshidas Marinade and Cooking Sauce. Mix well, cover it with tin foil and let it sit for 4 hours. Now place it in your oven and cook for 1 hour on 350 Degrees F. (Mix Occasionally) After uncover it and back for 1 more hour. 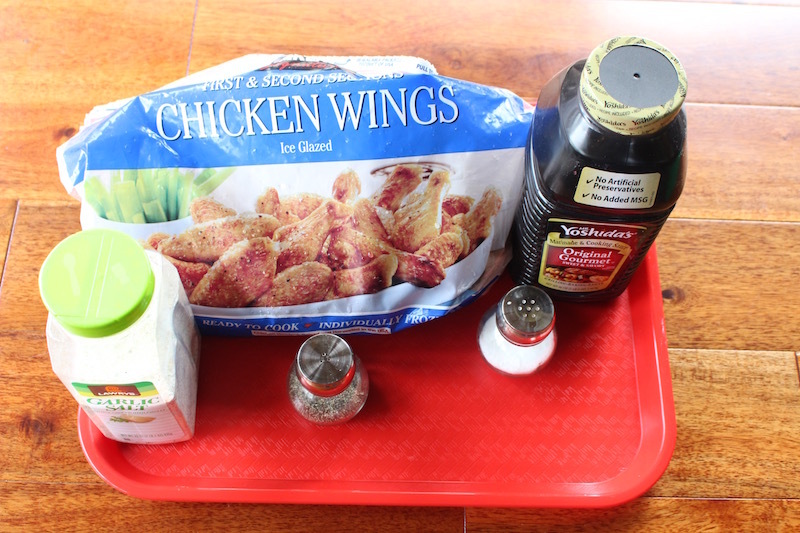 Cool recipe. I wanna try it at home. Can you pls upload video also. Thx for recipe. There was a pretty nice information available on the web page. I just loved it. Thank you i’m glad you found it helpful.